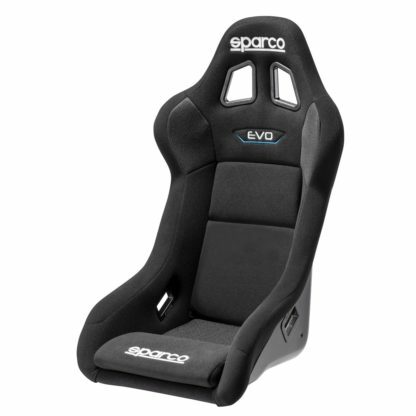 QRT Technology and an improved fit highlight the latest iteration of the Evo Seat. 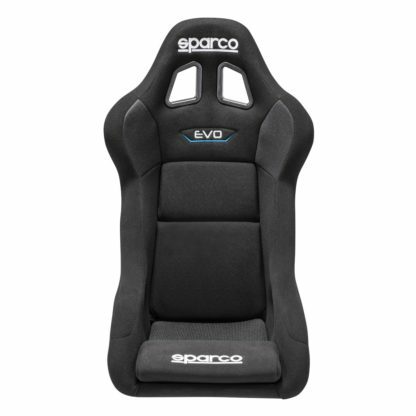 As Sparco’s most well known competition seat, it was a no-brainer to provide the refreshed Evo with Sparco’s QRT Ultra-Light Technology. 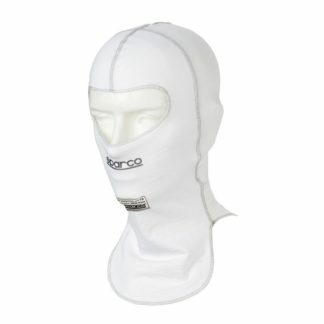 Not content to leave well enough alone, Sparco went a step further by improving the overall fit and feel of the Evo QRT. 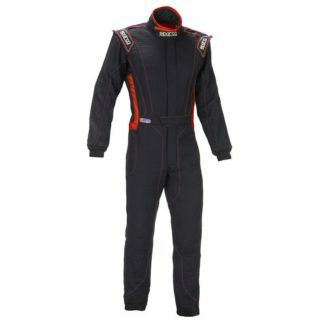 Starting with the shoulder bolsters, Sparco trimmed down the width to help fitment into smaller cars without sacrificing support. Sparco then lowered the side bolsters just enough to improve ingress/egress into/out of the car. Finally, the shoulder belt guides have been raised for improved harness fit in all drivers. With small sports cars in mind (the Evo QRT fits perfectly in a Miata! ), the Evo QRT is sure be a mainstay at the track! With the greatest rake of any Sparco seat, the Evo is designed to provide a comfortable driving position, no matter how fast the race, or adverse the conditions. High grip material at the shoulders helps keep the driver in place, while anti-wear fabric has been added to the seat edges to improve durability. 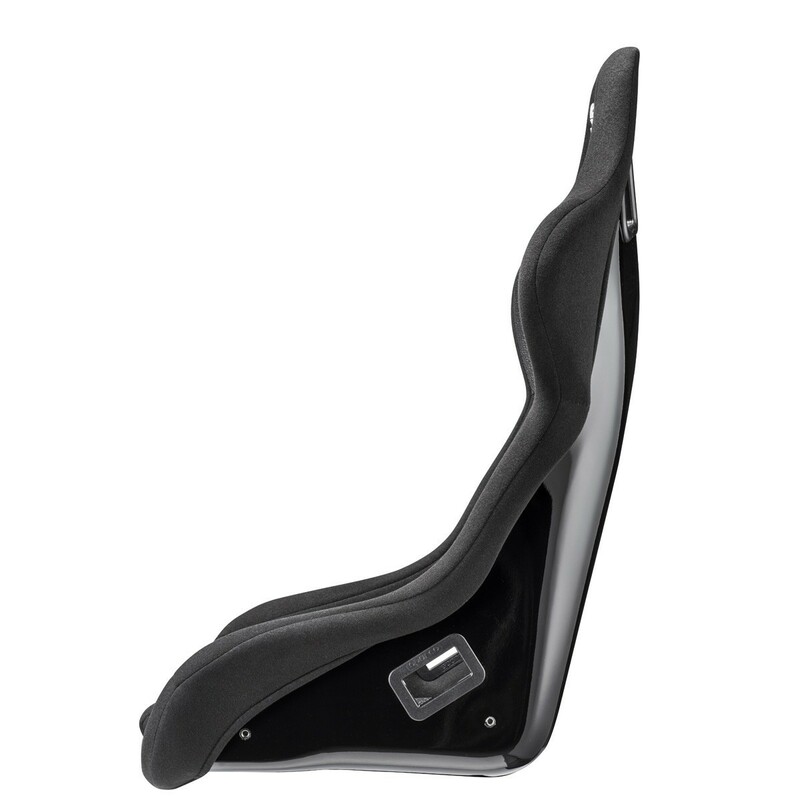 A thin-profile bottom cushion helps keep the driver as low as possible in the seat. Note: Numbers in Blue are for the Evo II QRT Racing Seat.